Product categories of Pet Food Extruder, we are specialized manufacturers from China, Food Extrusion, Food Extruder Machine suppliers/factory, wholesale high-quality products of Pet Food Container R & D and manufacturing, we have the perfect after-sales service and technical support. Look forward to your cooperation! 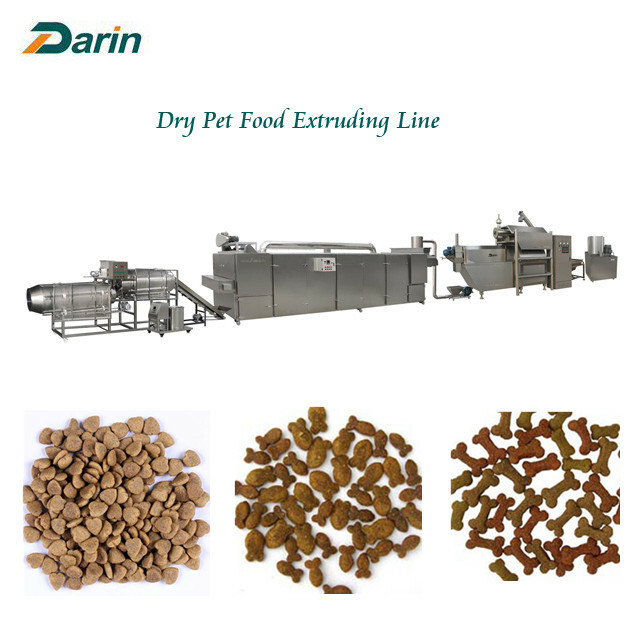 Pet Food Extruder is used to make dry pet food for dog, cat, fish etc. Various sizes and shapes can be made by changing the molds.